Viseart Golden Hour Eyeshadow Palette Swatches | Top Beauty Blog in the Philippines covering Makeup Reviews, Swatches, Skincare and More! Hello, friends! 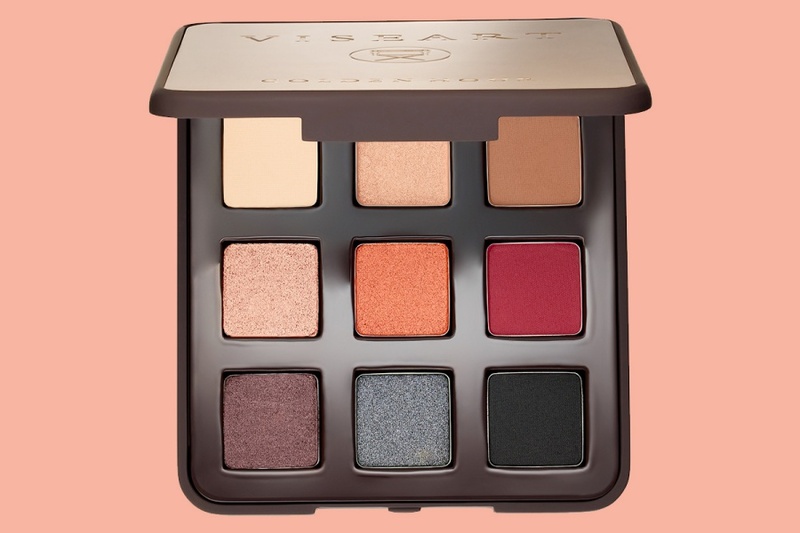 Here are the swatches of the new Viseart Golden Hour Eyeshadow Palette – a nine-pan twilight-inspired palette of essential long-lasting cream eyeshadows. 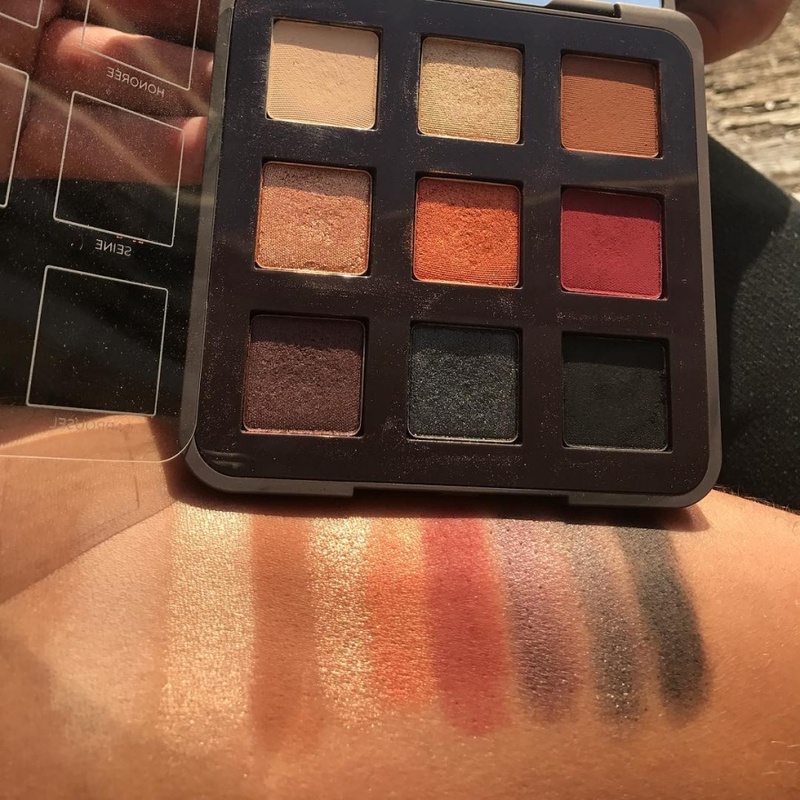 The swatches are beautiful, looks like a nice palette!! I am confused. Your description says "cream" eye shadows. They look like powder. The colors look lovely.